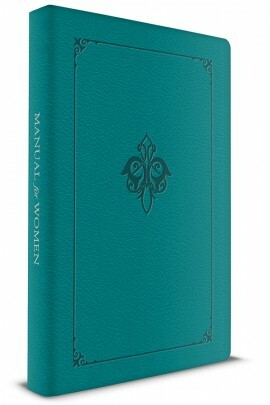 I have been hearing from a number of you who are excited to purchase my newest book, Manual for Women, published by TAN Books. Thank you for your excitement and encouragement! Some have asked if they can get a signed copy for themselves, or for giving as a gift. This book does make a great gift for Easter, Confirmation, or Mother’s Day, and I do have some copies I can sell, so I am having a temporary sale here. Quantities are limited, so when these are gone, this opportunity will be gone until I can order more books. Don’t delay! Purchase your copy here by using the “Buy Now” button above or below. If you want your book signed, please indicate that on the Paypal form under special instructions when you check out. If left blank, I will send you an un-signed copy. And please note, I will not use the pretty “Presented to” page for signing, so you will still be able to use that section for your own message if you do decide to give your copy as a gift. Thank you and Happy Easter (soon)!